Most games went the way things were supposed to have gone last week with no unexpected surprises. With the No. 1 and No. 2 seeds in each region joining the fold this week, the real test will be to see if any of the remaining seeds below the top seeds can pull off some upsets as the Drive to December continues. No. 3 Glades Central (8-3) vs. No. 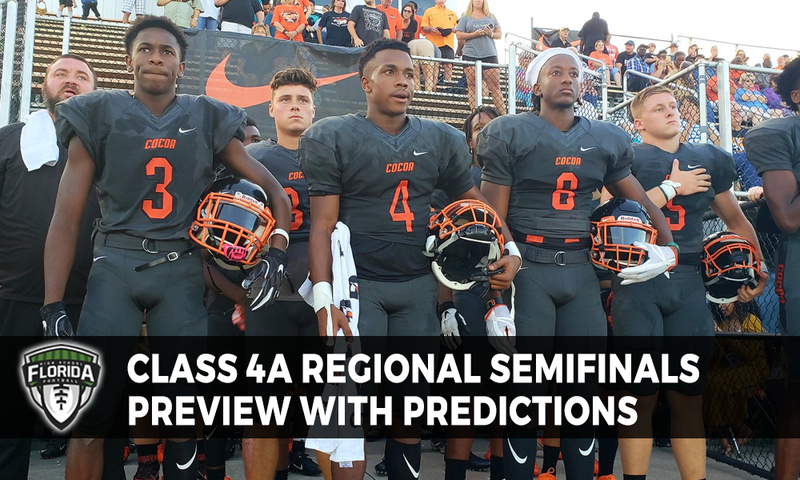 2 Booker T. Washington (5-5), Thursday, 7:00 p.m.